When it comes to fashion and shopping, technology has made things a lot more accessible. Instead of spending all weekend trawling through the shops, gratification is at your fingertips. 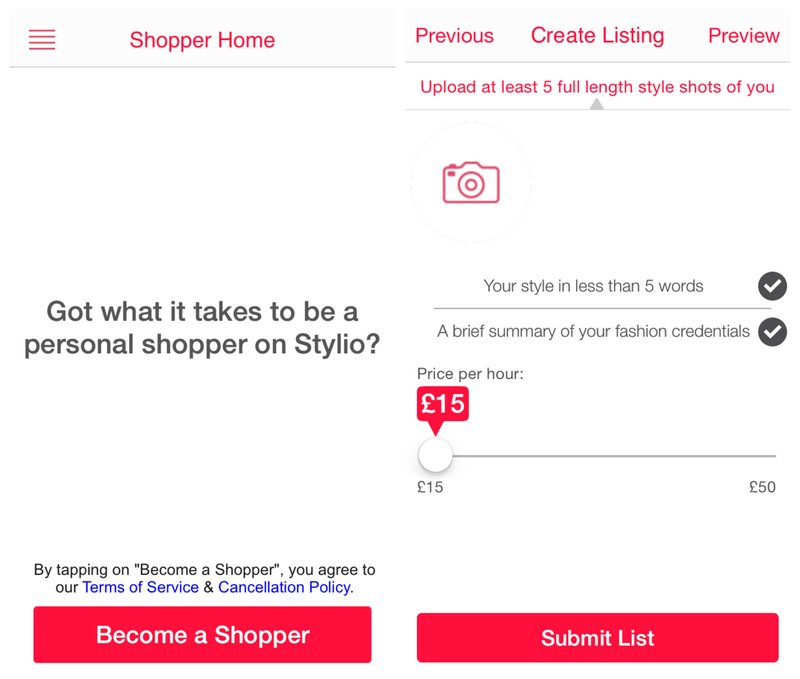 Launching today on iOS, Stylio is an app that aims to bring the accessibility and affordability of personal shopping to everyone. Selling itself as the “Uber for Personal Shoppers”, it was recently selected to be part of the UCL Business Labs program for 2015. Fashion bloggers and YouTubers have done a good job at democratizing the industry in recent years, yet personal shopping is something that still has an elitist air about it. Stylio wants to break down that barrier and allow you to avail of the service, no matter how big or small your budget might be. 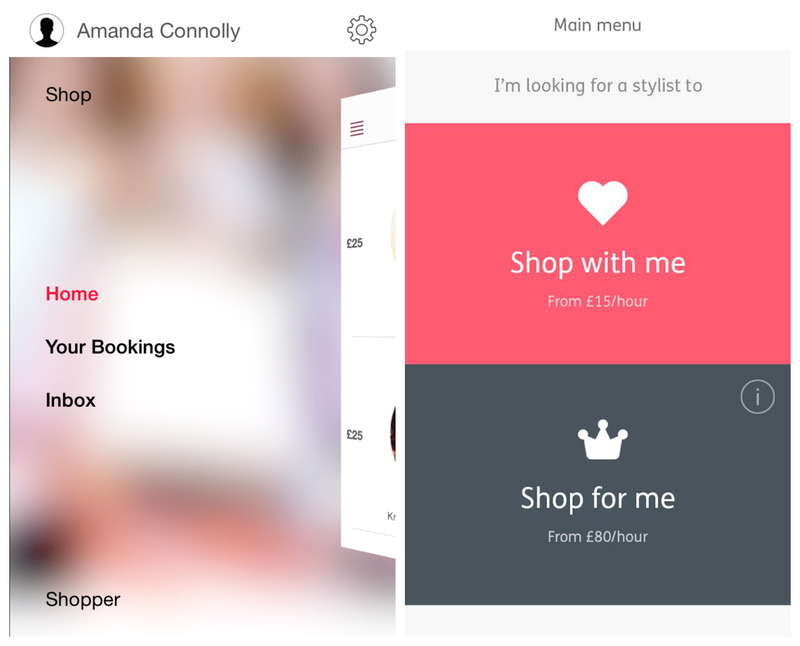 The app works by connecting you with local stylists who you can book by the hour. You can choose whether you want to go shopping with the stylist, or there is is a premium option which means the stylist will shop for you and meet you at home or at a location of your choice to style you. 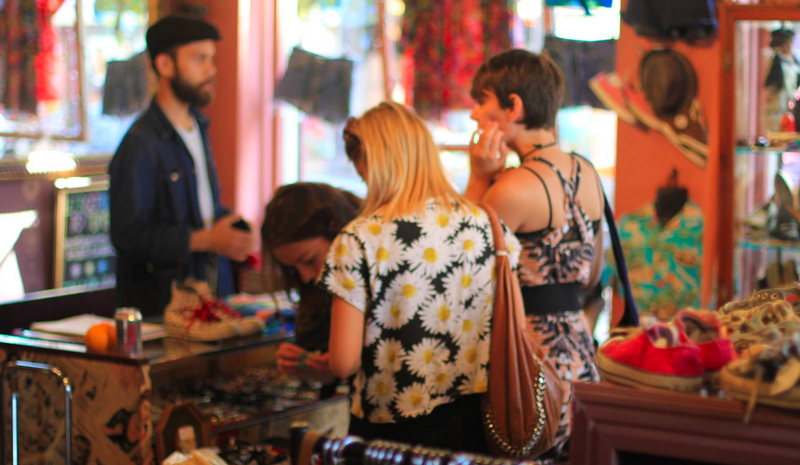 To some, this might seem unnecessary but the personal shopping industry is estimated to be worth over $761 million in the US alone, according a 2014 industry report by IBISWorld, so it is an area worthy of some innovative expansion. On-demand services as a whole are on the rise as busy consumers are looking for real-time access to services that enhance and make their lives easier. We believe the personal shopping industry has barely scratched the surface in terms of its worth and right now, no company owns the dominant market share – that’s where we see the opportunity for Stylio. On the other side of things, the app breaks down barriers for aspiring personal shoppers and stylists by allowing anyone to apply to be a personal shopper on a freelance basis. Having worked as a personal shopper and visual merchandiser in the past, I can safely say that this will be a welcomed opportunity for anyone looking to get their foot in the door. When you work for a company as a stylist, you are often required to stick to specific styles and limited in the type of work you can do. So, to be able work as a freelancer, you can be a lot more open to experimenting with different looks and you’ll undoubtedly get a broader range of customers. That being said, you won’t end up with a totally inexperienced shopper, everyone who applies to work through the app is monitored and selected carefully. So far, I have come across stylists of all levels. Some were recent graduates of Central Saint Martin’s, others worked for stores like Topshop, Selfridges and Harvey Nichols. There’s also a lot of edgy bloggers, YouTubers, fashion editors and journalists. The cheapest offer I found was £20 an hour and the dearest was £50. The average price for most was £25 an hour. At the moment, the service is only available in London, but Stylio will be expanding its service to other cities as well. I’m not in London at the moment but I was still able to browse the personal shoppers and make queries about bookings in advance for when I will be in town. Each stylist has a profile on the app with a short bio and description of their style as well as photos and links to websites, blogs and Instagram accounts to give you a better insight. All in all, I think the idea behind Stylio is viable and the app itself is streamlined and easy to use for shoppers and customers alike. There are other innovative personal shopping apps out there like PS Dept, which gives direct access to in-store stylists without recruiting them; or The Hunt which turns users into a community of personal shoppers for each other. Where Stylio differs from the rest is that it allows you to choose whether you want to be there for the shopping experience or not. You can be as involved or removed as you like and be an occasional or regular user of the service. This freedom of use could be what makes it a winner, as long as it manages to attract enough customers for the growing array of stylists already signed up.